Richard Hirst. Bespoke Building & Maintenance: Removal of an old slate fireplace. Installation of a hand carved limestone fire surround and a Contura Ci5 wood burning stove. Removal of an old slate fireplace. 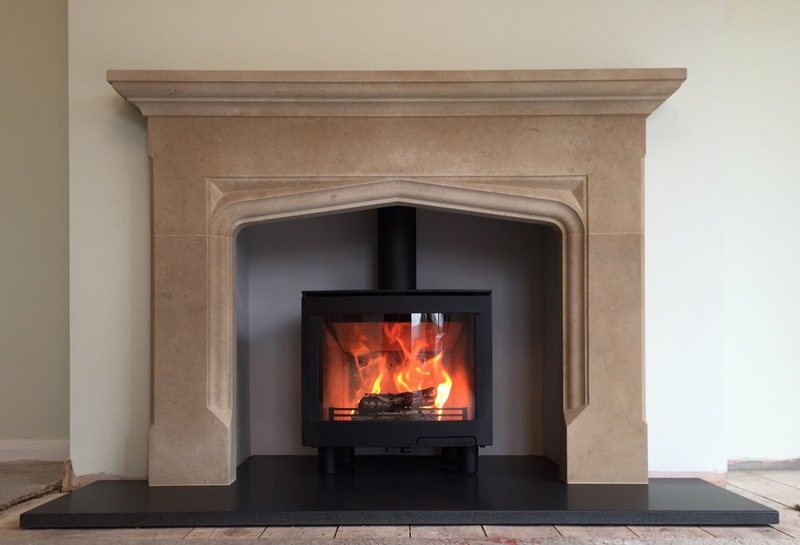 Installation of a hand carved limestone fire surround and a Contura Ci5 wood burning stove.